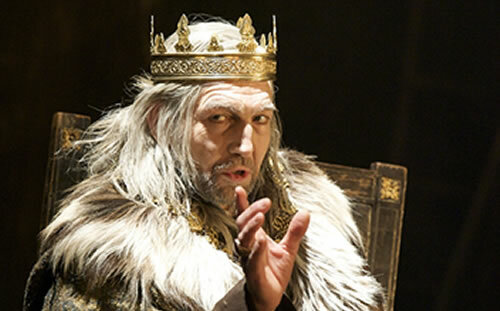 This entry was posted in Reviews and tagged Charles Aitken, David Farr, Geoffrey Freshwater, Greg Hicks, Kathryn Hunter, King Lear, Royal Shakespeare Company, RSC, Sophie Russell, Tunji Kasim. Bookmark the permalink. LIke that one – wish I’d seen it! Better than the very long and tedious one with the living crucifixion that we saw together!